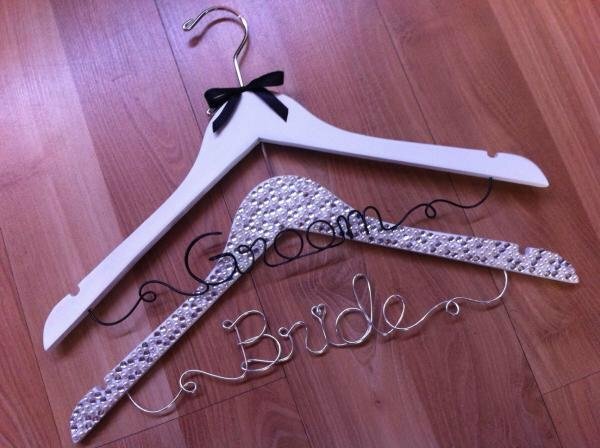 Gorgeous set of 2 Bride & Groom custom made wedding coat hangers - these make for the perfect wedding or engagement gift for the happy couple. 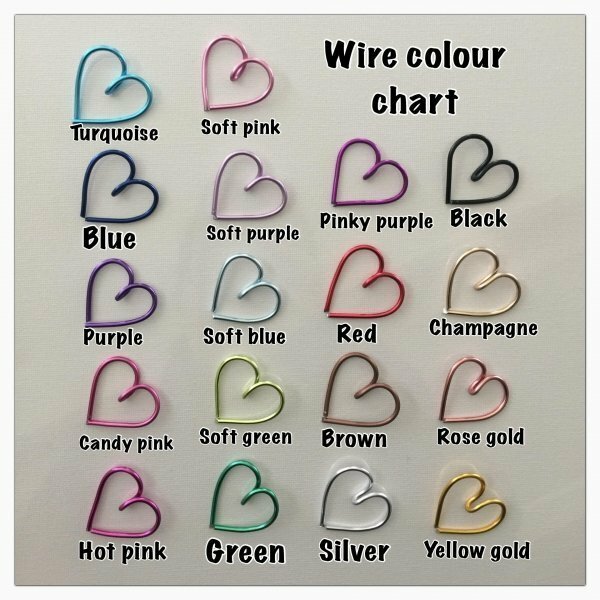 These are not only are great to display the bride's wedding dress and grooms suit on for wedding photographs, they are also a lovely keepsake after their special day. Perfect engagement or bridal shower gift.